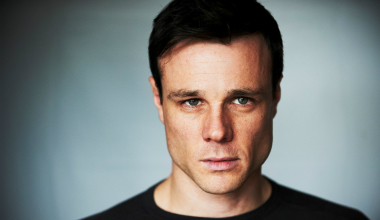 British actor Rupert Evans (The Man In The High Castle, American Pastoral) has been appointed patron of Bowel Cancer UK. Every year 41,200 people are diagnosed with bowel cancer in the UK - the equivalent to a diagnosis every 15 minutes, and around 15,900 people die of the disease. Deborah Alsina, Chief Executive of Bowel Cancer UK, said: “We are absolutely delighted that Rupert Evans has joined Bowel Cancer UK as a Patron. His support will undoubtedly help us raise awareness of our potential life-saving messages so that we can both prevent and detect bowel cancer early when it is easier to treat.